Our priority is the Patient. We only succeed if our referring physician partners succeed. We play by the rules. We play hard. 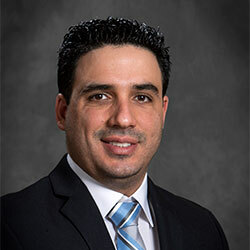 Dr. Gomes is a Board-Certified Diagnostic and non-vascular Interventional Radiologist. He completed his training at LSU-Shreveport in 2008. His forte is healthcare operations; to that end he obtained his Lean Six Sigma Black Belt certification in 2012. He is committed to operational excellence through standardization, systemization, and "one best way" methodology. 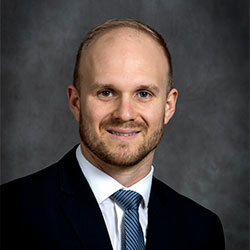 With extensive experience in inpatient, outpatient, and telemedicine operations for both diagnostic and procedural healthcare in 30+ practice settings, he has developed a portfolio of real-world knowledge regarding best practices, process engineering, and process design. 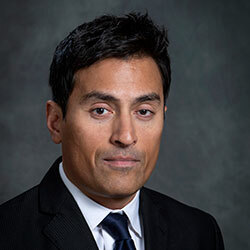 Dr. Gomes possesses expertise implementing all major PACS, RIS, and Voice Recognition systems, and has experience with all major EHR platforms as well. He believes in creating win-win-win partnerships wherein the patients benefit from outstanding care, the referring physicians receive the best service possible, and the principal owners are part of a profitable and philanthropic business. Dr. Choudhri is a Board Certified, Fellowship-trained Diagnostic and Vascular Interventional Radiologist. He is an expert on analytics, data mining, and designing evidence-based management algorithms and clinical processes. 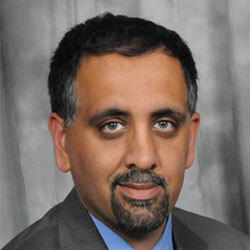 With over 16 years of clinical experience in minimally invasive IR procedures, and a background in information technology, medical devices and clinical imaging, Dr. Choudhri is an industry leader in process control, information delivery, cost-containment, outcome improvement, and procedural safety. Maulik is a medical doctor who is passionate about improving healthcare operations through operational excellence. He possesses years of front line clinical experience. 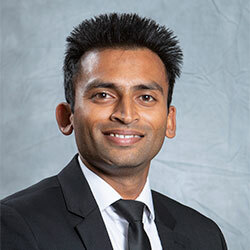 This, combined with his hands-on experience with Healthcare IT, EMR systems, Web 2.0 technology, finance, and billing & coding, makes Maulik particularly well suited to lead all aspects of NIRP Operations. Cameron brings a variety of skills to the NIRP Team. He has accumulated these skills during more than 8 years of experience in various healthcare settings. He began his career as an administrator in a large healthcare system. Here, he found himself drawn to the complex inner workings of the healthcare industry. This led him to pursue further education in Healthcare Administration. As Senior Vice President of Operations, he is one of NIRP’s MVPs. Danny is a consummate professional with several years of Marketing experience in both hospital and outpatient environments. He is a Navy Veteran, and it was during his time in the Navy that he honed his Leadership and Management skills. As a NIRP team member, Danny oversees Direct Marketing, Public Relations, Advertising, Social Media, and Networking. He puts our valued Referring Physicians at the very top of his priority list. With over 13 years of experience in healthcare IT, Frank brings with him a unique combination of training and expertise. 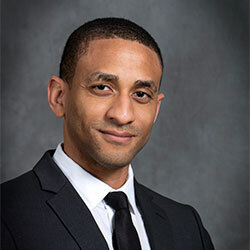 His career in healthcare includes Web 2.0 campaign development and oversight in both administrative and supervisory roles. He is well-versed in IT infrastructure, cloud computing, and implementation and management of EMR systems. As CTO, Frank is responsible for NIRP's technology strategy and plays a key role in driving new initiatives. 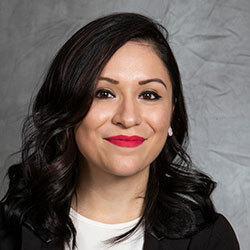 Jeiny has been with NIRP for over one year, where she has truly raised through the ranks from a Front Office Associate to VP of Operations and head of HR. She possesses great interpersonal and leadership skills with a keen sense of ethics, which make her well-suited to lead HR at NIRP. 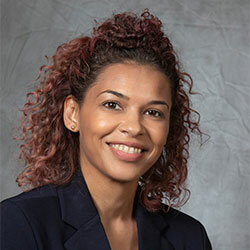 Jeiny has 7 years of experience in the medical field, where she has developed a passion for patient care and thus understands the importance of her role in recruiting/hiring the best people to provide care for our patients. Kristina utilizes over 15 years of experience in insurance verification & precertification/training, coding expertise, front office, front office operations, and medical assisting in both hospital and outpatient settings as VP of Development. She considers her acute attention to detail and resourcefulness an asset in NIRP’s ever-evolving environment. 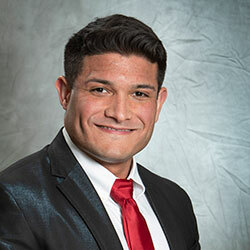 Alberto graduated as a Medical Doctor in Cuba and has been working as a Registered Nurse in the States for the last 3 years with experience in the ER and OR settings, with a total of 8 years of experience in the healthcare field. He contributes by planning, directing and evaluating all medical activities within NIRP.